In a recent prospective study involving California teachers, researchers observed that people following the Mediterranean diet have lower risks of stroke, especially ischemic stroke. The study enrolled 135,500 participants with an average age of 52 years. About 90% of the participants were Caucasian. The participants started off by completing questionnaires that addressed their baseline lifestyle, especially diets. The researchers divided the participants into five distinct groups and came up with a scoring system based on nine points. At the end of the study, the researchers observed that those who scored higher on the Mediterranean diet system had the lowest risk of ischemic stroke. In the study, the researchers adjusted the results so as to eliminate the other risk factors of ischemic stroke, which include smoking status, menopausal status and physical activity. The study further established that women who closely followed the Mediterranean diet had 18% smaller risk of stroke than those who didn’t. The Mediterranean diet comprises a variety of foods, but mostly emphasize on fresh fruits, vegetables, whole grains, legumes, some amount of nuts, olive oil and fish. However, people who follow this diet also aim to avoid foods such as red meat, sugar, saturated fat, processed foods, full-fat dairy products and sweets. Besides helping with the lowering ischemic stroke risk, the Mediterranean diet also comes with some added advantages. For example, people who closely adhere to the diet are able to lower their risks of heart disease, mental illness and death. Ideal diet is essential in combating almost every disease. The particular type of fat that people should avoid is the saturated fat. The Mediterranean diet helps because it is a source of monounsaturated fatty acids that is delivered to you in the form of avocado, olives, cold-pressed oil and seeds. 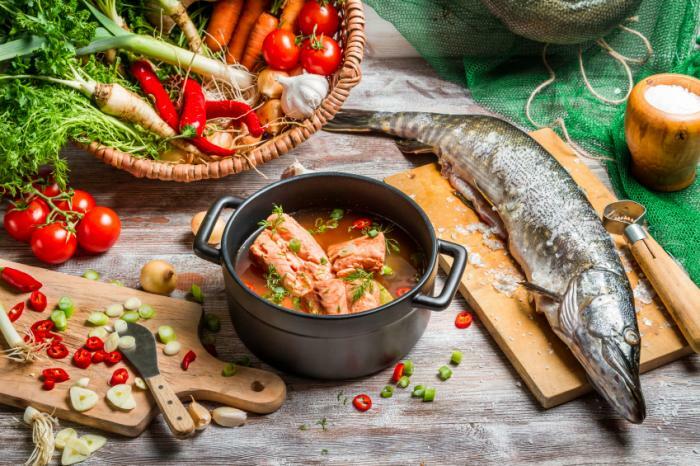 People don’t need to strictly follow the Mediterranean diet once they have known the components of the diet that work towards reducing the risk of stroke. According to the researchers, people can just make small adjustments to their day-to-day diets by adding more plant-based foods and replacing red meat and saturated fat with their healthier alternatives.